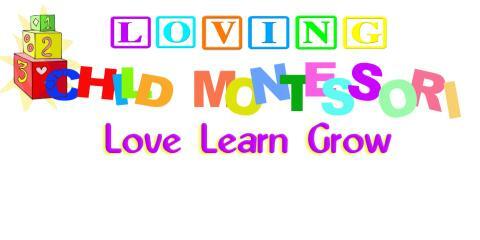 ASSISTANT DIRECTRESS FOR PRE-SCHOOL CLASS (3-6 year olds). Green Hills Montessori school in the heart of Muizenberg. 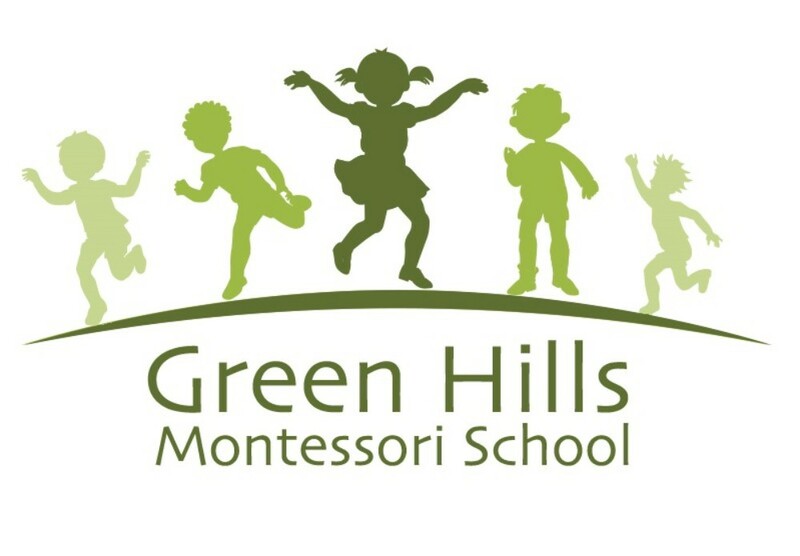 We are a small school who opened last year and we seek a loyal, committed and dedicated applicant with the following: • Experience in a Montessori environment (qualification preferred) • Paediatric First Aid training is essential • Police Clearance Certificate required • Working hours from 7:30 to 14:30 during the Western Cape school terms. Occasional longer days may be required • Nurturing attitude, open heart and a passion for children & their needs, enthusiasm for life with a positive, happy attitude! • Willingness to “get stuck in” and think outside the box with us being a growing new school. Please send your CV to info@green-hills.co.za - NOTE: Applications for this position closes on Friday 27 October 2017.